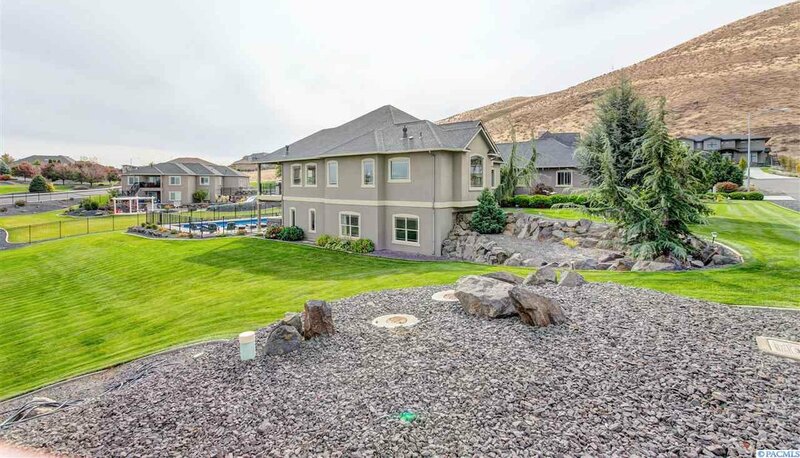 Exquisite home at the base of Badger Mountain with panoramic views! 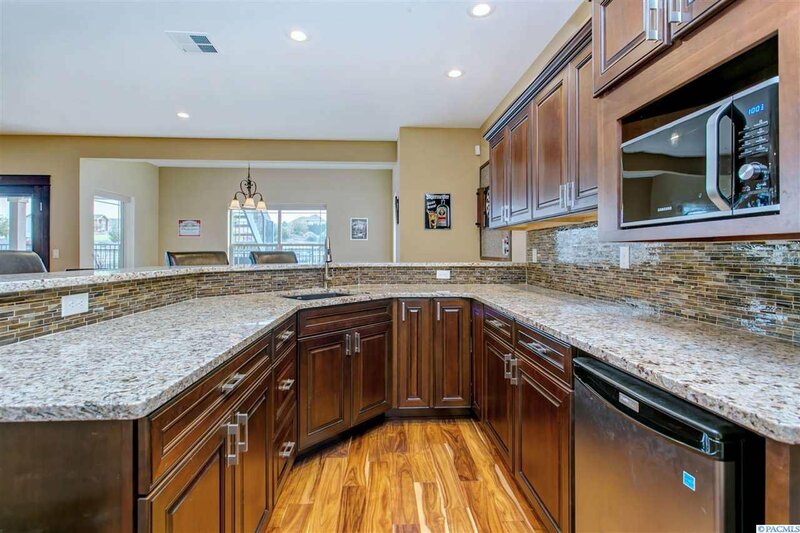 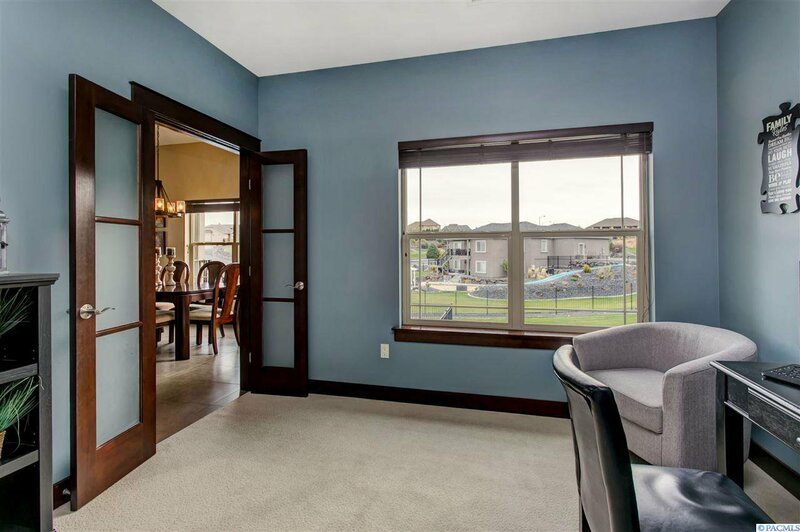 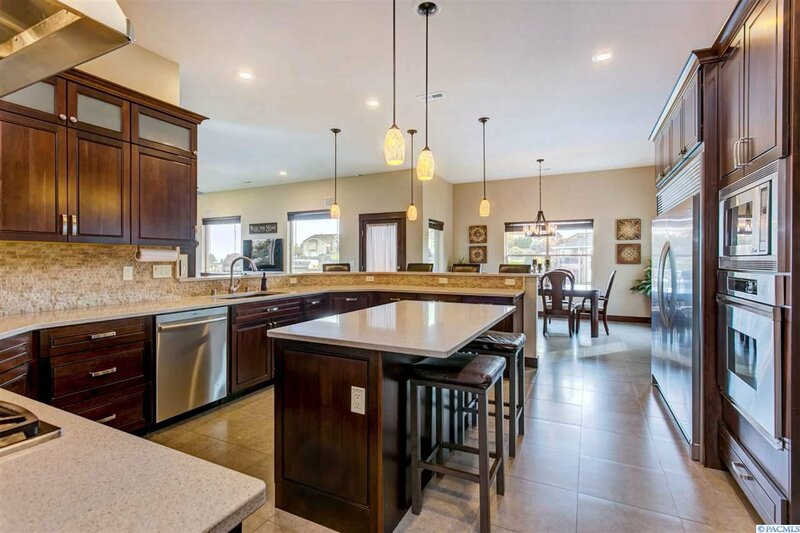 This truly amazing rambler w/basement offers custom details throughout, including a chef’s dream kitchen with high-end Dacor appliances, quartz counter-tops, large breakfast bar and 2 pantries. 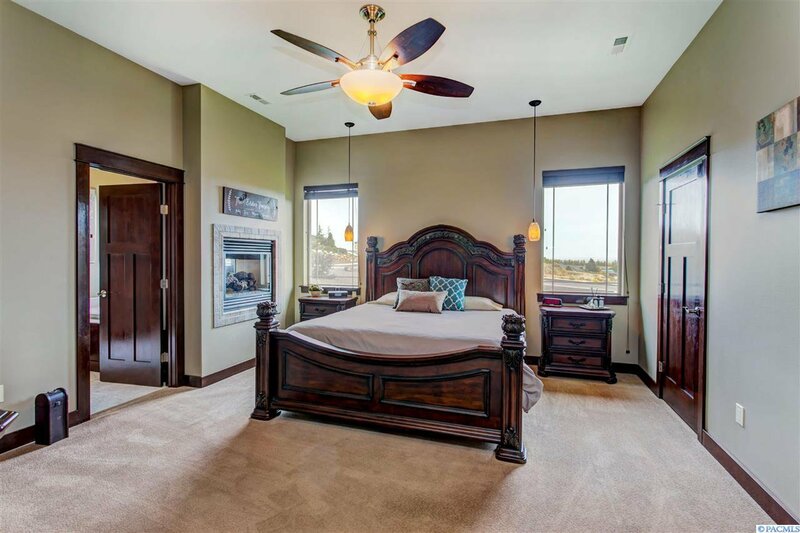 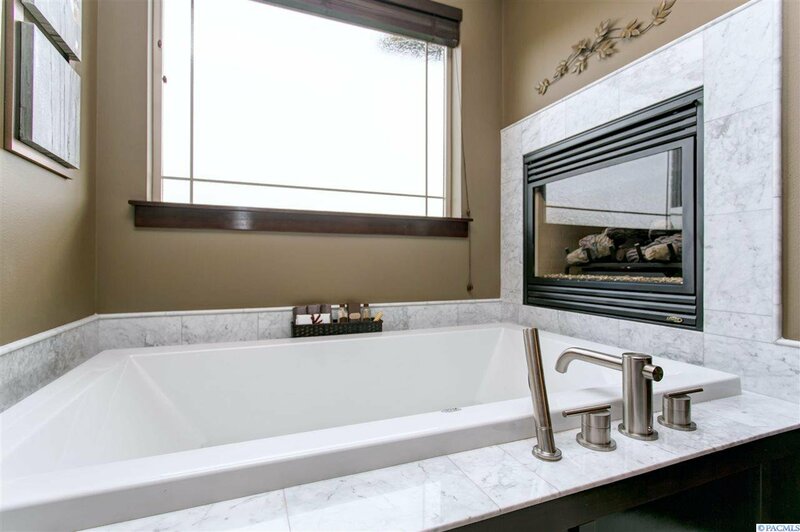 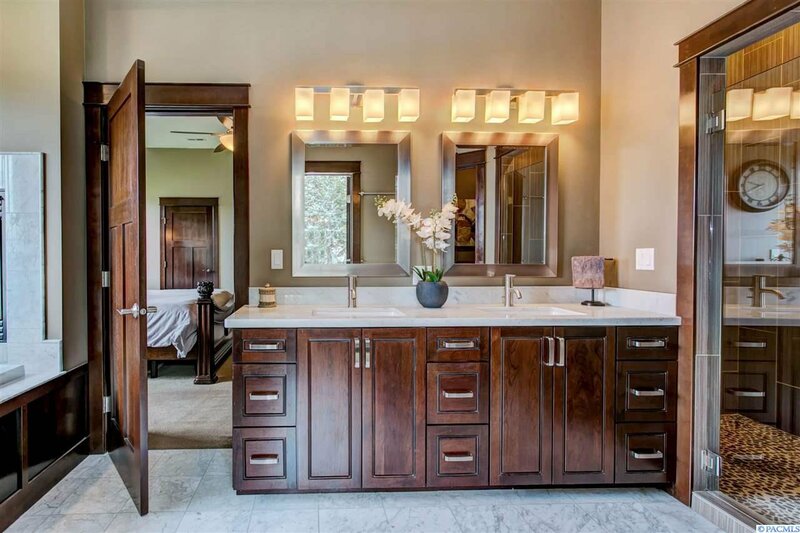 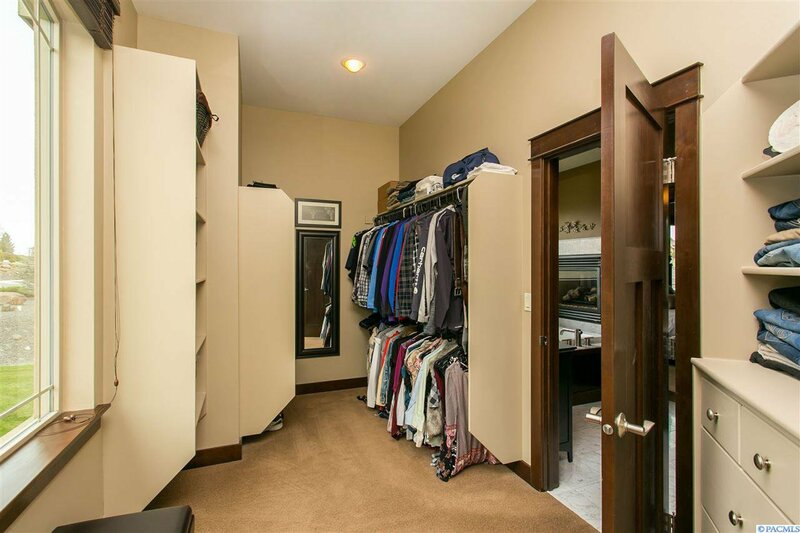 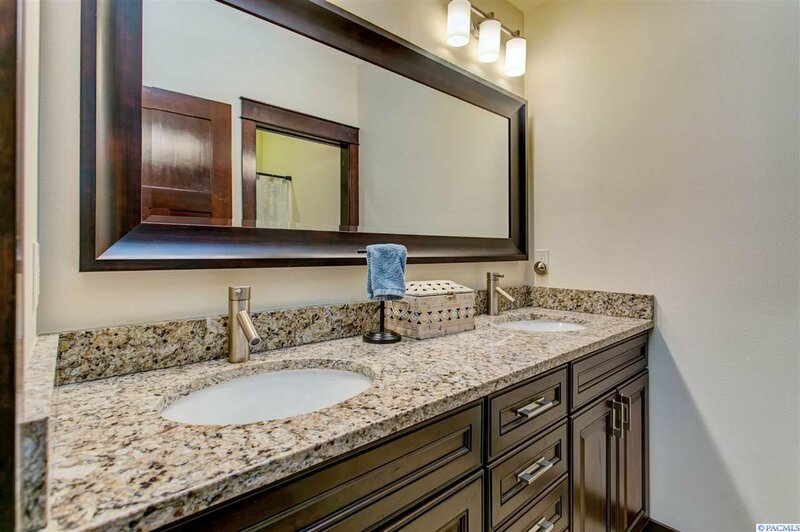 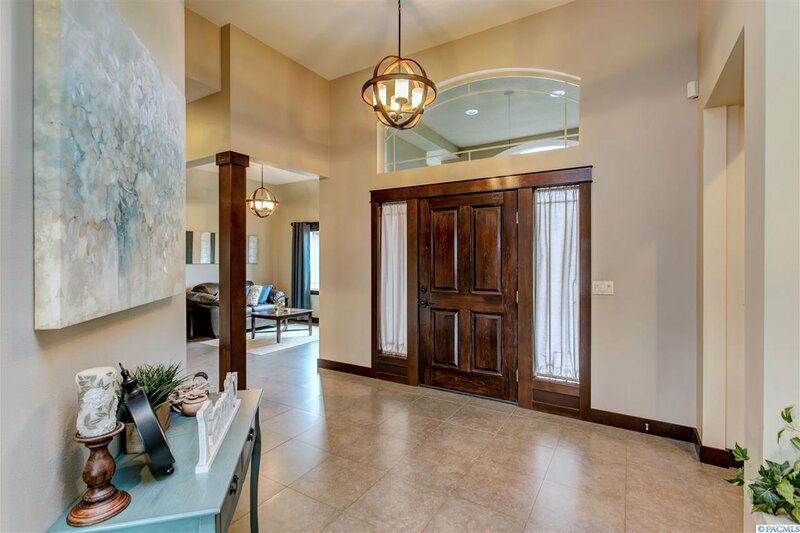 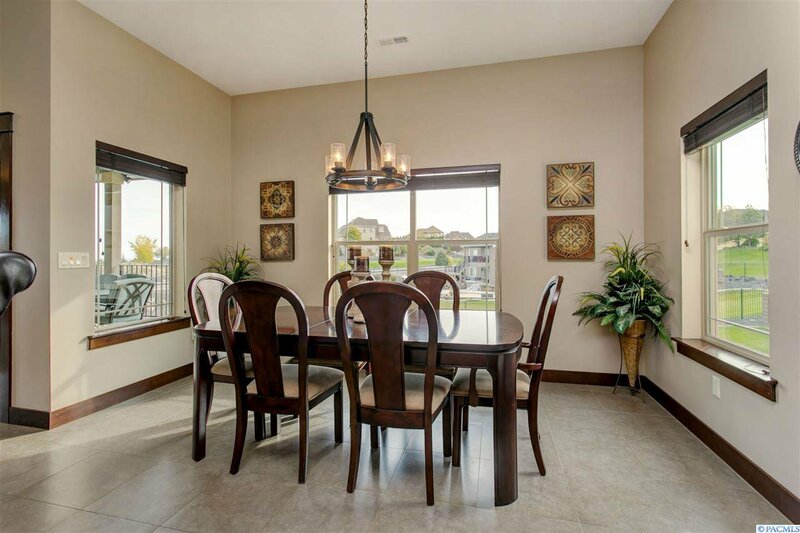 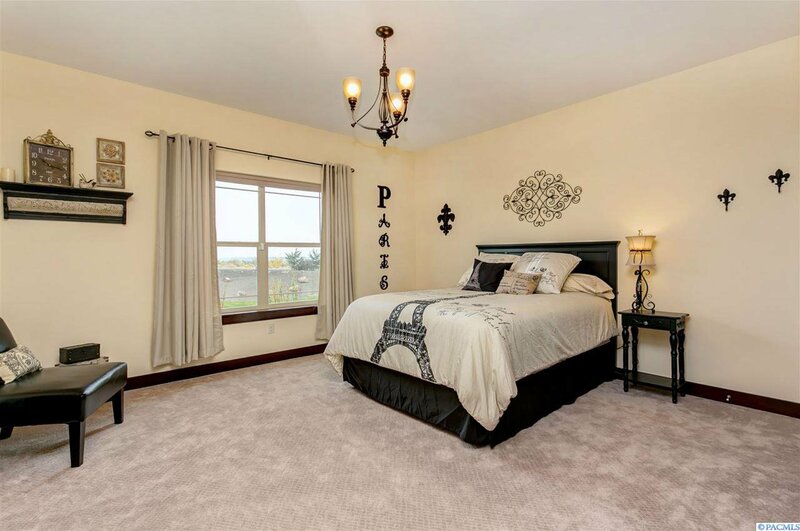 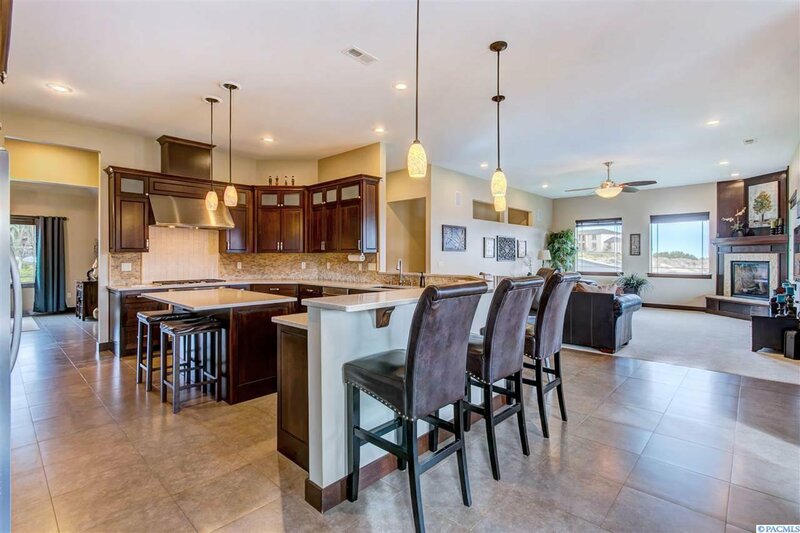 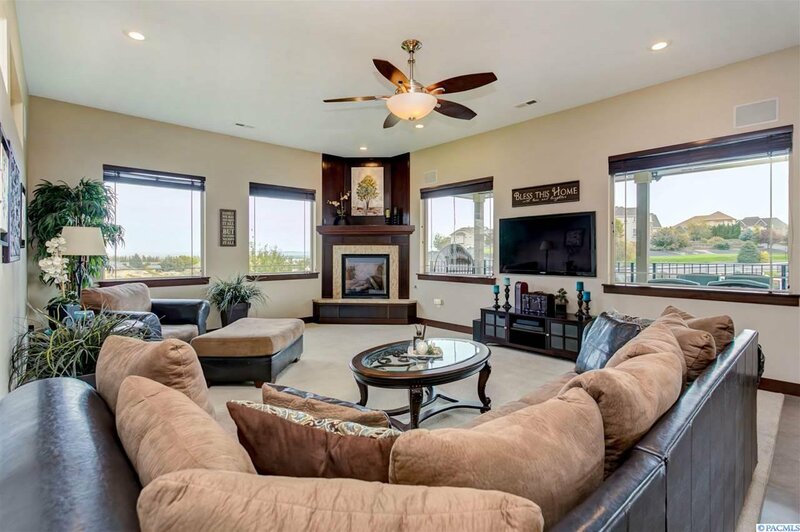 This home has over 5500 sq ft of living space, 5 bedrooms and 3.5 baths, including a luxurious master suite with double sided fireplace, walk-in closet, soaking tub and separate shower. 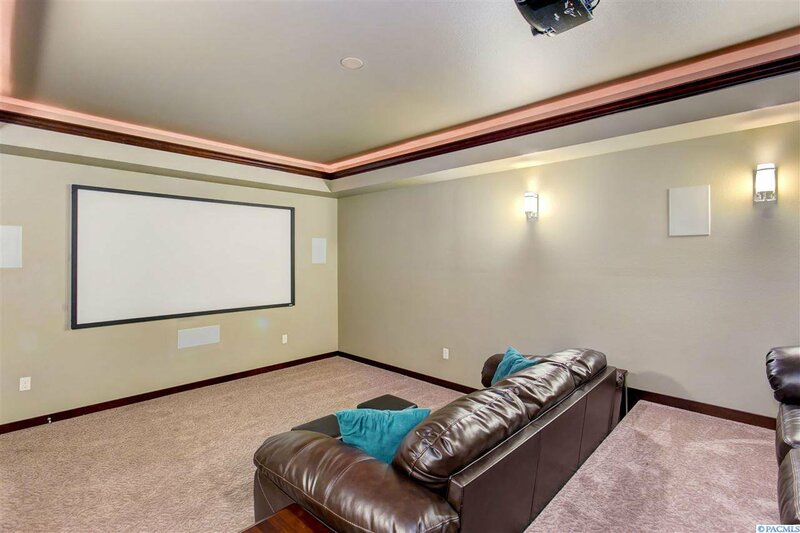 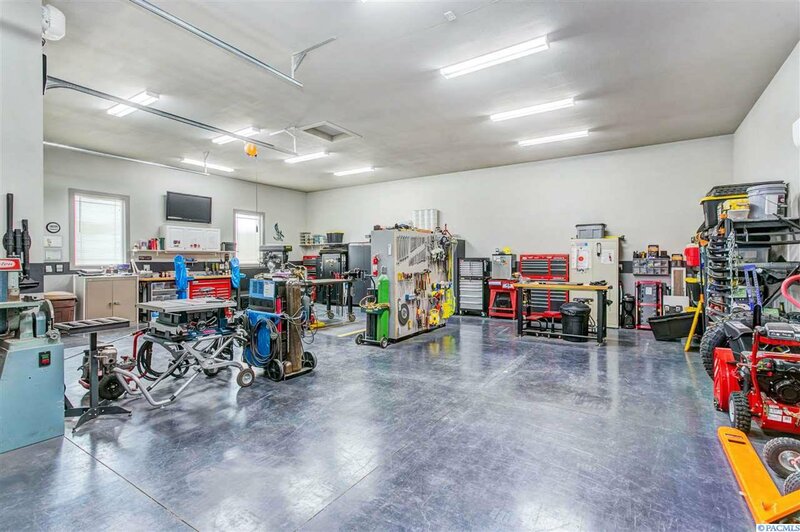 You will also find a wonderful Theater Room with top of the line system with screen and all equipment included, and 2 laundry rooms, one upstairs and one downstairs. 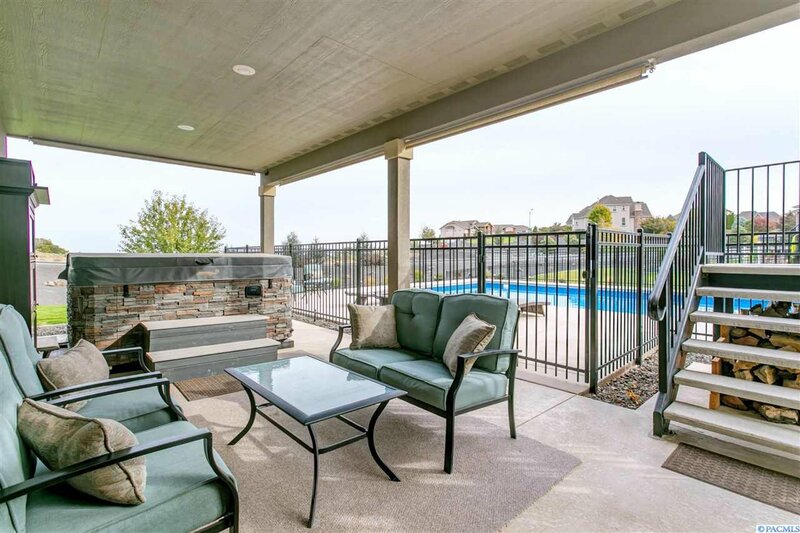 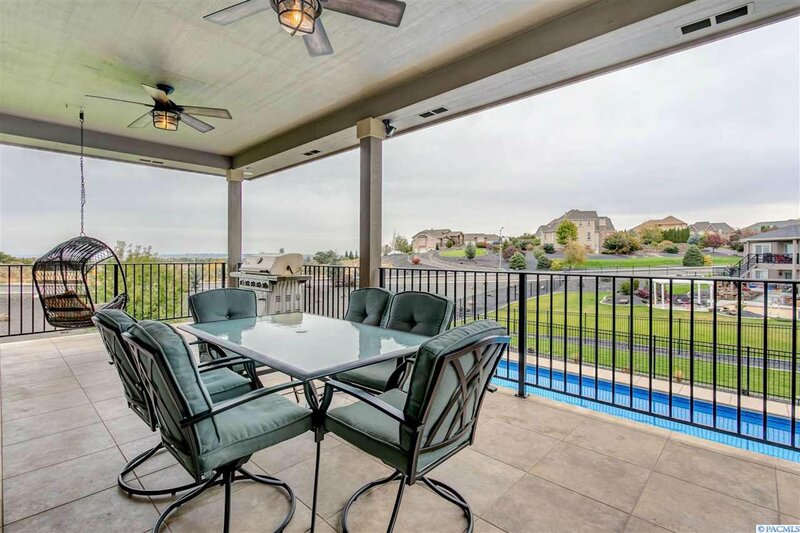 You can take in the impressive views from your large covered deck that offers stubbed in gas for BBQ, covered patio down below, cozy fire pit area, fantastic 20x40 in-ground heated sport pool (new in 2016) with Intelichem system & volleyball net, hot tub (new in 2015), and a 36x38 fully finished and insulated shop (new in 2015) that’s heated/cooled with ductless system - LED overhead lights, RV door, stained concrete floors, and welder outlet. 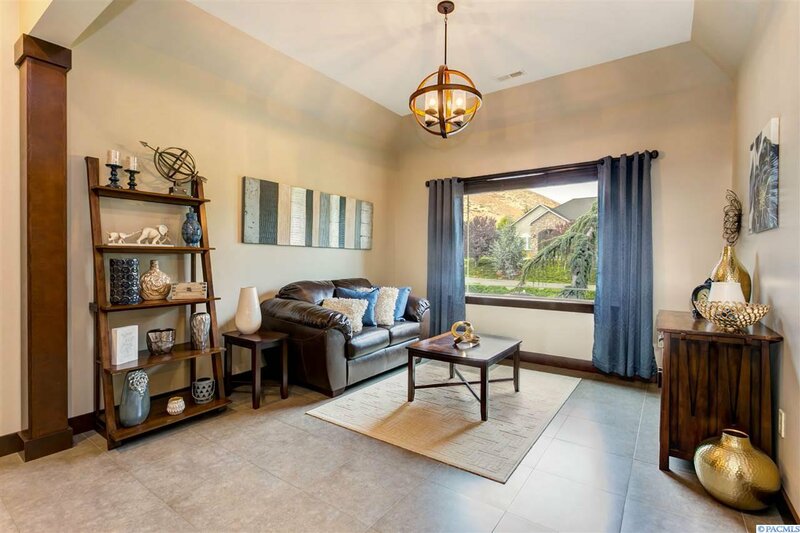 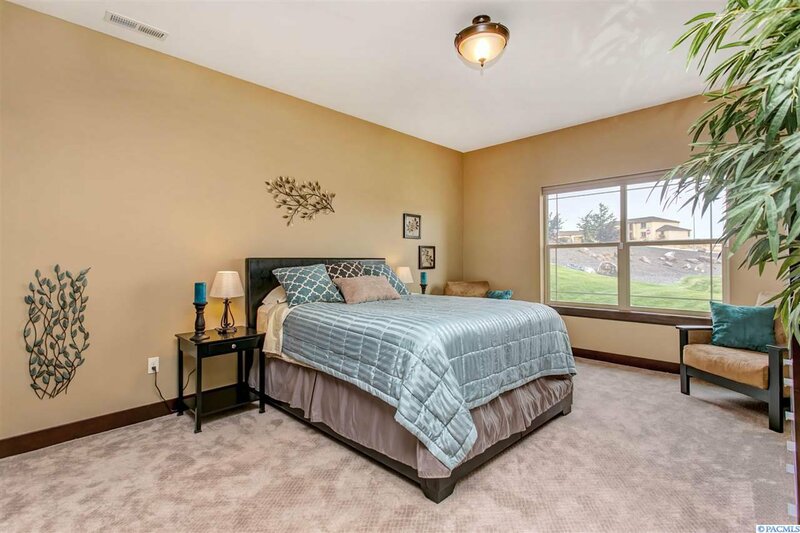 This home has new interior paint and new exterior paint, security system and so much more! 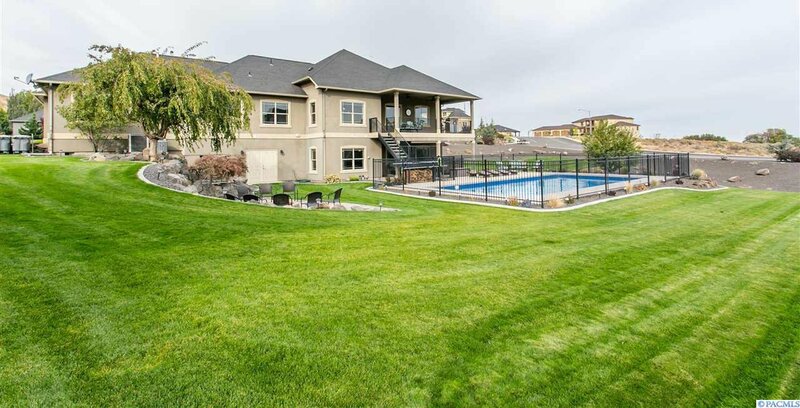 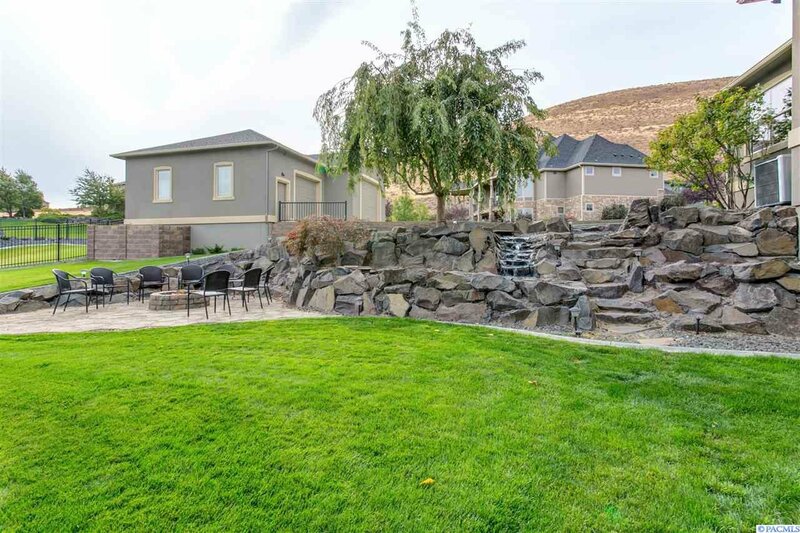 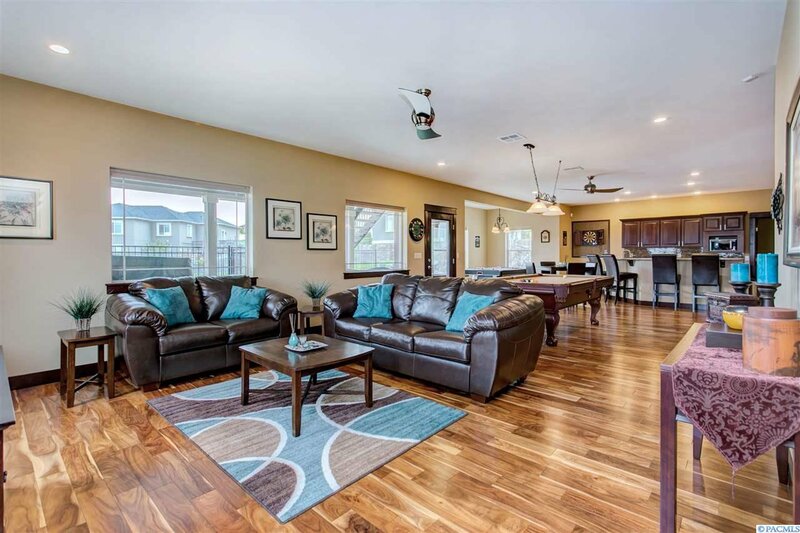 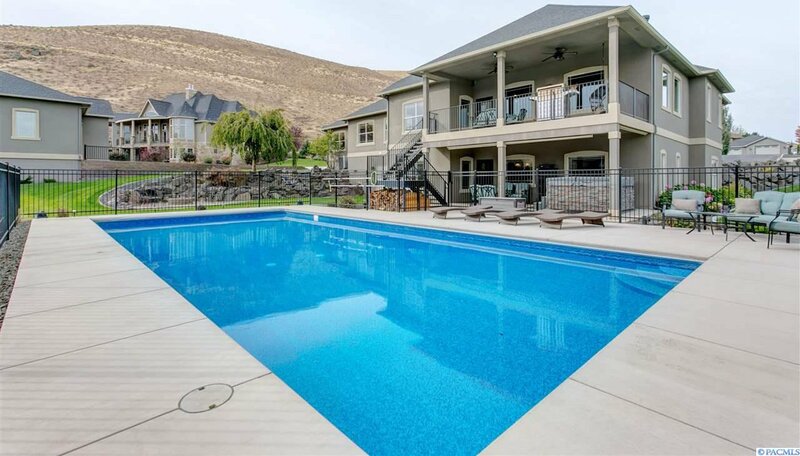 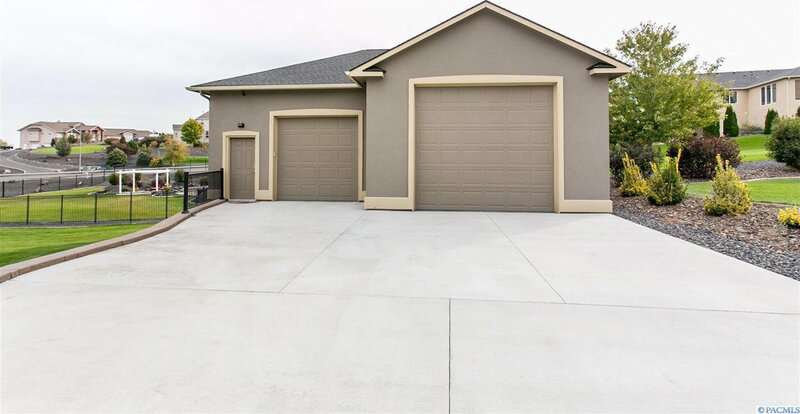 Located in Country Estates, near easy highway access and wonderful South Richland amenities.